Skylanders fans, this is your chance to go into the Guinness World Records! Guinness World Records is looking to find the world’s biggest Skylanders collection. Do you collect Skylanders memorabilia? 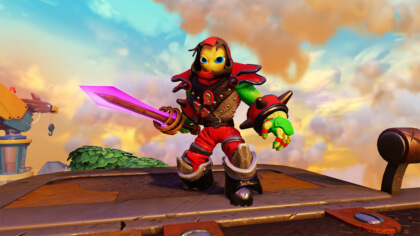 Well, if you have over 500 different items then you’re definitely in with a shout of being named as the ultimate Skylanders collector in the world! It includes all sorts – toys, T-shirts, posters, stickers and loads more. All you need to do is get in touch with Guinness World Records to let them know!